McKinney Family Friendly St. Patricks Day Festival. We have Eight groups that can perform separately, or together. To book the band for your event, please go to the contact page and send us a short note about your event, or you can email us at info@schoolofirishmusic.org. Our Festival Band is comprised of a rotating group of approximately 10 of our senior students who play a selection of Traditional Irish dance music on acoustic instruments. The tunes are upbeat and lively and sure to get your toes tapping. They also can perform in large areas without significant amplification. The band was recognized as one of the top 10 Irish bands in Texas by the Dallas Observer. This is a collection of singers that perform traditional Irish songs. These are “not” the drinking songs you may hear in pubs, but rather beautifull Irish airs, and songs that are mostly sung in the Irish Language of Gaelic. Many of the songs are 200-500 years old. On some songs, the musicians will back the others with instruments such as piano and harp. 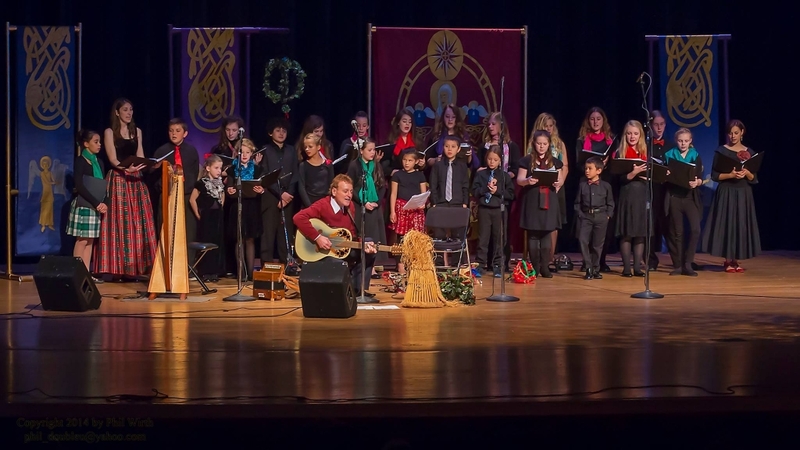 Their performances with Celtic Woman and Irish Tenors drew rave reviews from the audience. Sarah Copus has been performing and recording for over 10 years. For a musician under 21, she has had some extraordinary success: three albums hit the Billboard top 20 that feature her as lead singer, radio airplay across hundreds of stations worldwide, and a Best Vocal Album award from Zone Music Reporter Awards Show in 2015. Her first recordings in the Irish language of Gaelic appear on the album “Winter Air” in 2013. Sarah has been featured as a soloist in concerts with major touring artists like Celtic Woman and The Irish Tenors. Last July, she sang a duet with Emmet Cahill of Celtic Thunder during his performance in Dallas. She has also performed with Irish musical sensations, Téada as an opening act for their Irish Christmas in America tour. 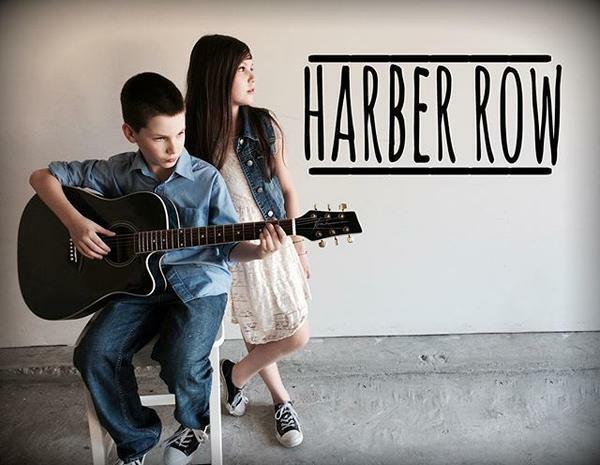 Harber Row feature brother and sister twins Declan and Ireland Harber – some of the most gifted young celtic musicans to come out of Texas. Emmet Cahill of Celtic Thunder described their rendition of Last Rose of Summer as one of the best he has heard from any artist including many who had performed for decades. Their performances feature some of the common celtic reperatoir as well as americana and even beautiful folk renditions of songs from classic metal and punk bands. Their vocal are emotive, pure and tug at everyones heartstrings. They also have a very active performance schedule – having performed over 100 shows in the last 2 years. The have also performed with Celtic Woman, Irish Tenors, Celtic Thunder (including a solo with Emmet Cahill). 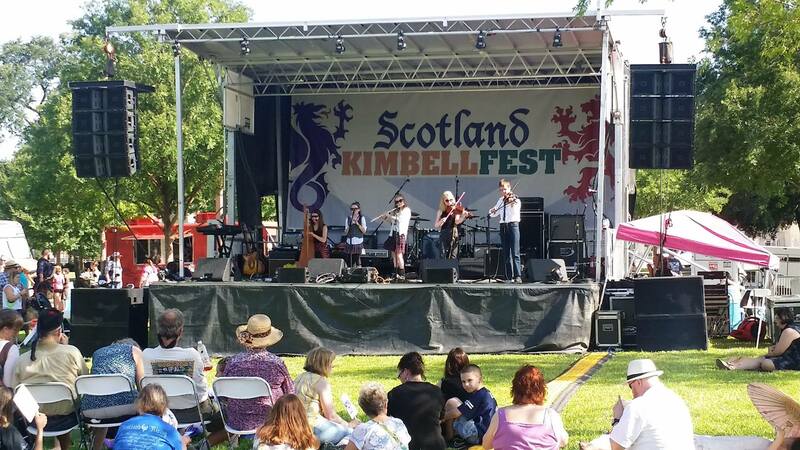 Their venues have included many festivals such as North Texas Irish Festival, Texas Scottish Festival, Sherman Celtic Festival, McKinney Celtic Festival, Kimbelfest:Scotland, Celtic Christmas Dallas, and others. Cierra Brannies is a 19 year old singer/songwriter from the Dallas area who performs Celtic folk songs, Irish music instrumentals, and even traditional songs in the Irish language of Gaelic. She also performs in live musical theater including lead roles in Fiddler in the Roof. Cierra has has an ongoing passion for folk music and performing live. 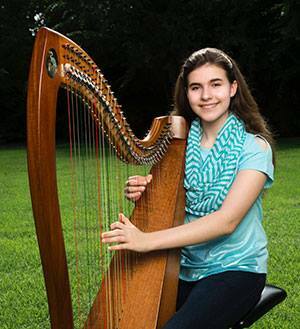 She has performed with the North Texas School of Irish Music for four years in their music and choral ensembles, and in the last year began performing solo. She sings and has been playing piano for 11 years, guitar for 3 years, and violin for 2 years. She specializes mainly in Irish and Classic Oldies songs. 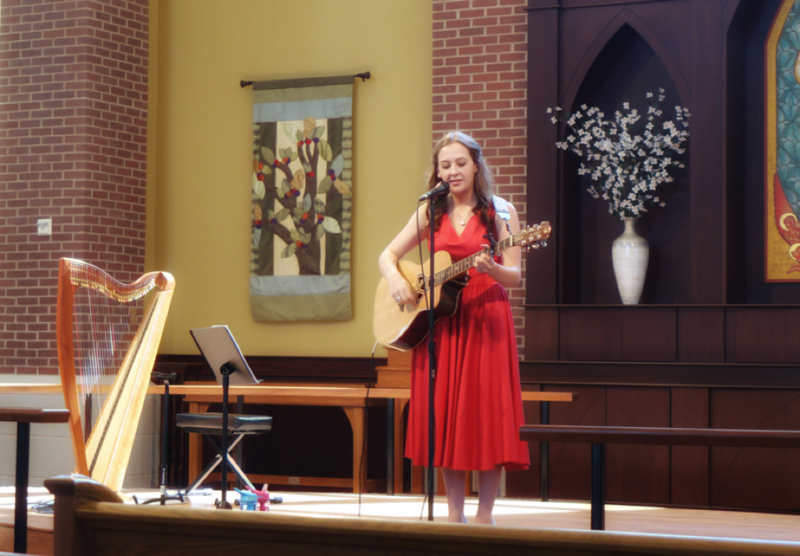 She has performed in many different venues throughout the years such as festivals, private events, retirement communities, pubs, and others including: The Celt, Trinity Hall, at the TIMES Stage at the NTIF, and Monticello West retirement center. In 2014 she performed with Moya Brennan of Clannad in the famous Irish pub, Leo’s Tavern in Donegal, as well as a solo performance in Donegal Castle with the Gaelic Youth Chorus. In the fall of 2015 she was featured in the North Texas School of Irish CD titled Reflections in the chorus and solo pieces. In one of those tracks she did a duet with American Irish music composer and performer Ashley Davis. In the spring of 2016 she was featured in a music video for Anuna singer, Karen Ballew produced by Emmy award winner, Brad Ballew. 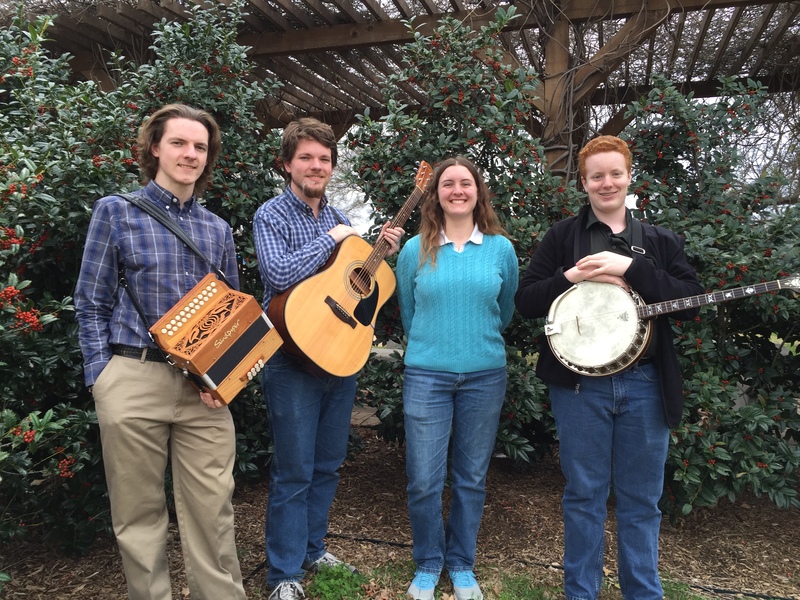 Plectra is a traditional Irish music band from the D/FW area featuring two brothers: Sam and Arthur Hatch, Sam’s wife Ashlie, and Ian Wilkenson. Sam plays guitar and mandolin, Arthur plays button accordion, whistle, and flute, Ian plays tenor banjo, and Ashlie joins the band for some Irish songs. The band debuted in 2016 playing for the Irish American Society and has since played at Trinity Hall and The Celt as well as being performers at The O’Flaherty Irish Music Retreat. They are scheduled as a regular Sunday performers at the Celt through all 2017 as well the Sherman Celtic Festival, Texas Scottish Festival, North Texas Irish Festival, and Allen Arts Festival. The band plays an instrumental mixture of upbeat Celtic tunes and the occasional ballad. Trading off multiple instruments as they go, they bring a wide variety of sounds and harmonies to their performances. The band members have also been teachers and members of the senior touring band and Gaelic chorus from the North Texas School of Irish Music for many years and have performed in a multitude of shows including Celtic Thunder, Irish Tenors, Donegal Castle in Ireland, Lughnasa Legends Festival at Grianán Fort in Donegal Ireland, Texas Scottish Festival, North Texas Irish Festival, McKinney St. Patricks Festival, Sherwood Celtic Music Festival, and others. 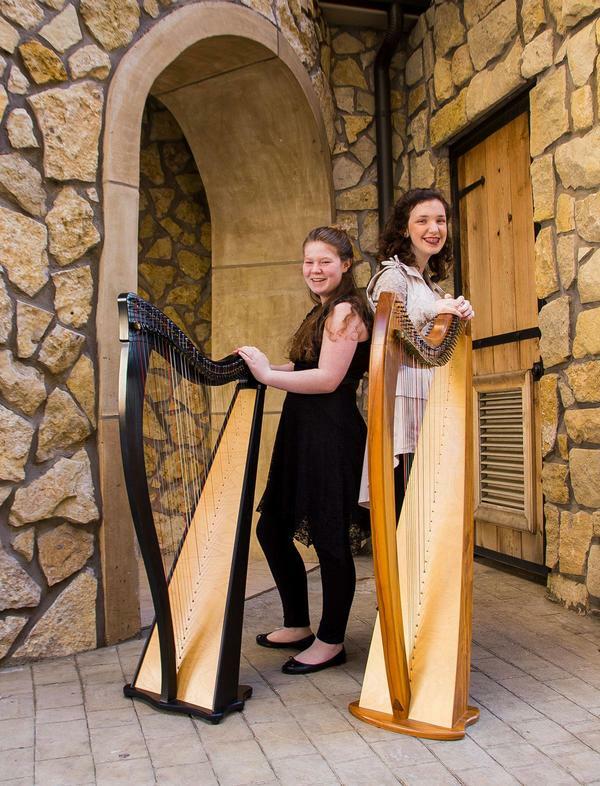 This harp duo is comprised of Aeryn Richardson and Caroline Davis – two of the most experienced harpists out of the prestigious North Texas School of Irish Music. 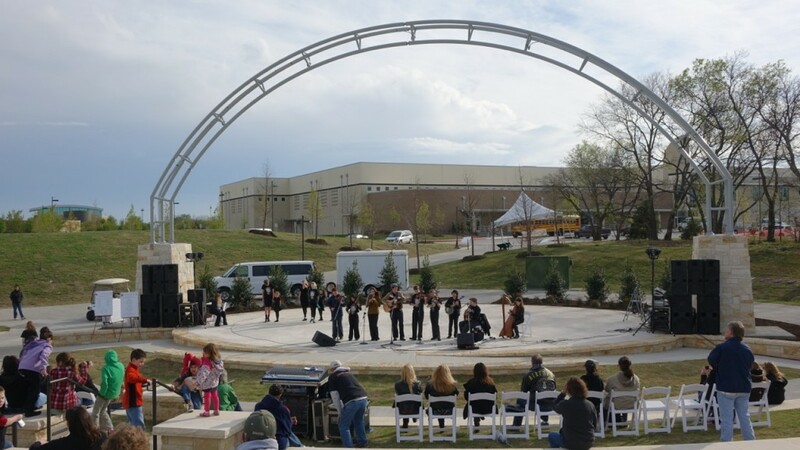 They have performed in a number of venues and festivals including North Texas Irish Festal, McKinney Celtic Festival, Sherman Celtic Festival and Texas Scottish Festival. They perform monthly at local restaurants and pubs like The Celt in McKinney, as well as a multitude of retirement homes. Their music is largely instrumental being played on harp, and Irish flute. It is mostly Celtic music – Irish, Scottish, Welsh and others plus some folk songs and popular songs from the radio and broadway. The music is upbeat, beautiful, and wonderful for audiences of all ages. 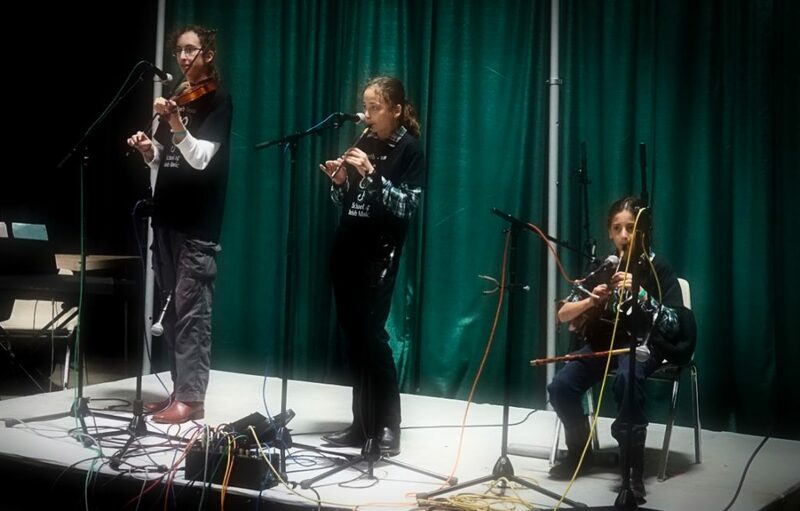 The Green Light band is comprised of three brothers, Persius, Justus, and Cyrus Aryani who play a variety of traditional Irish instrumental tunes. They play fiddle, piano, whistle, Irish flute, and Irish Uillean Pipes.